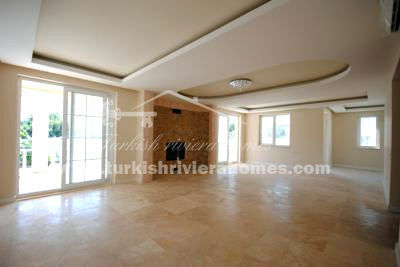 This exclusive luxury villa is located in beautiful area of Tekirova, Kemer, just 300m from the beach. 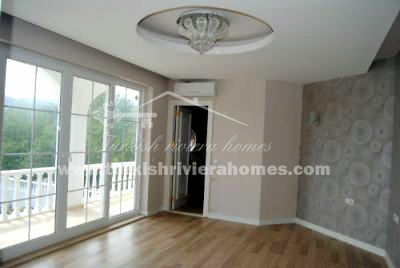 The Development is situated near the city center and only 15 km from Kemer. 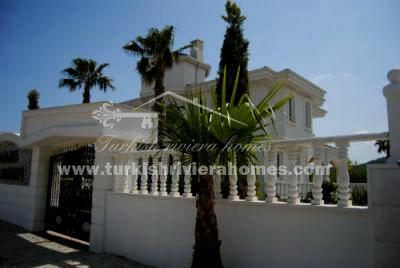 This amazing house built on a 1000m2 plot with private swimming pool, a parking area and landscaped garden. 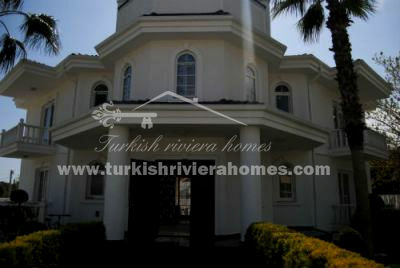 The Villa offers 450m2 living area and consists of 3 bedrooms, large living room, kitchen, 4 bathrooms, sauna, Turkish bath. 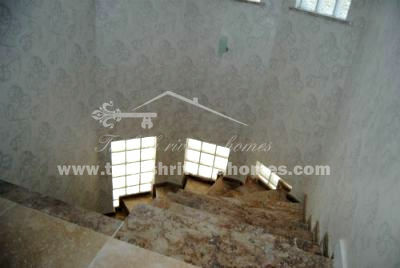 The house was built in classical style and has spacious rooms. 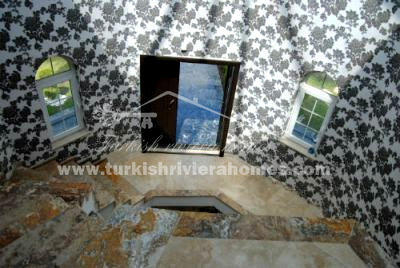 It is a perfect combination of luxury and comfort!